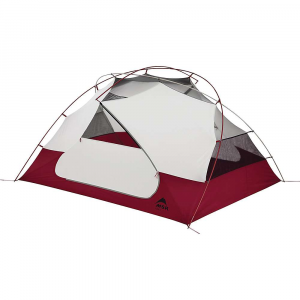 Very light tent rated to three people. Easy to pitch and take down. 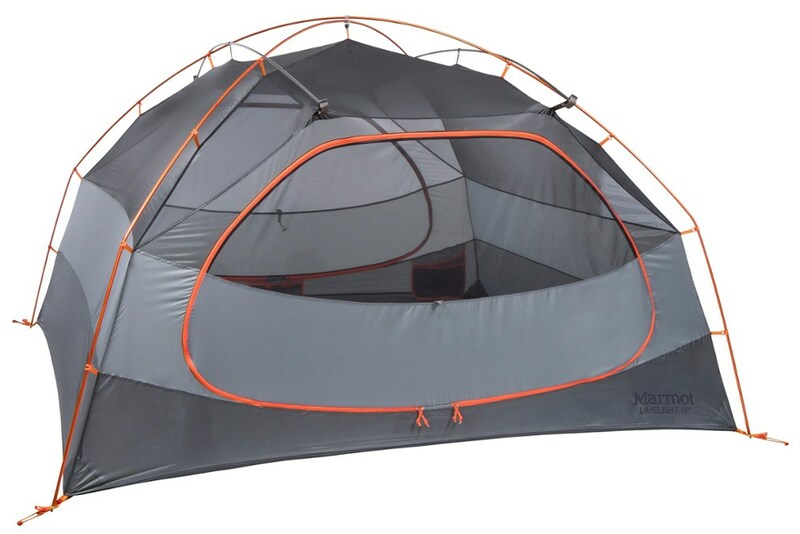 Great for backpacking with two people. Recommended. When my daughter and I were looking for a tent to start section hiking the AT, we ran into some common problems—space (footprint), weight, and price. We had been to several known backpacking supply stores and couldn't find anything that met our needs in all three areas. I saw a story online about how My Trail Co. had bought out one of the old ultra light brands and had redesigned some of the equipment. When I started researching I discovered the UL3. I went through the specs and got to the price. I was shocked. It is very economical. We discussed it and decided to pull the trigger. The day it arrived my daughter took it on an overnight with two of her friends. They arrived after dark and in spite of never having seen it out of the package, they were able to set it up with minimal issues. We have used it of multiple overnights since then and have been very pleased. It is easy to set up and take down. The rain fly is vented and we have not had any condensation issues. On our last trip out, we woke up to find that it had snowed two inches during the night. The rain fly was still taut enough that we had no problems with the snow and no moisture in the tent. 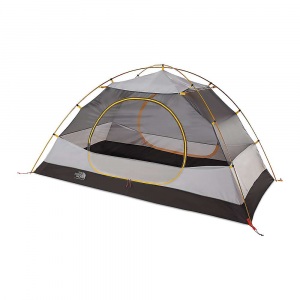 The tent is a front entry and has enough room to sit up in the tent in the front third as it tapers front to back. The vestibule created by the rain fly is small for a three-person tent, but with just the two of us, there is room for storage inside the tent. My daughter keeps her pack inside (since she is shorter) and I keep mine in the vestibule. 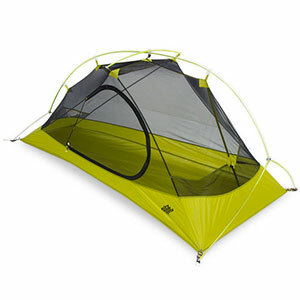 The tent packs down small and is easy to load back into the bag and amazingly weighs in right at 3 pounds! The vented rain fly is a very nice touch and even has a small "prop" to hold it open to ensure there is air flow. There are also interior pockets on both sides. 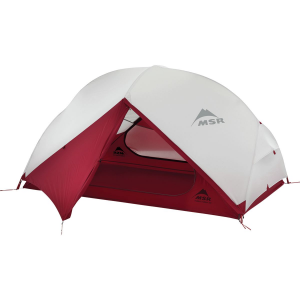 We have used this tent for a year and and have been pleased with the construction, materials, and durability. We purchased from My Trail Co. We tried to buy online and the website wouldn't take our discount code so we called customer service. I'm not sure if the guy on the phone was just filling in, but he was very unprofessional, and reluctantly helpful. All in all we are pleased with the tent and would recommend it to others. 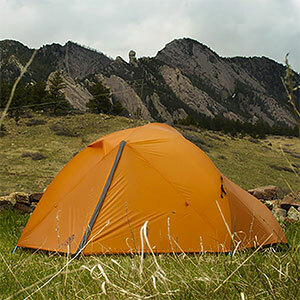 Thanks for the review of your My Trail tent, Jeff. Since the company (in this reborn edition) is fairly new, it's very helpful to hear from users like you. If you have some pics of your tent in use, those would be great to see too. Thanks! 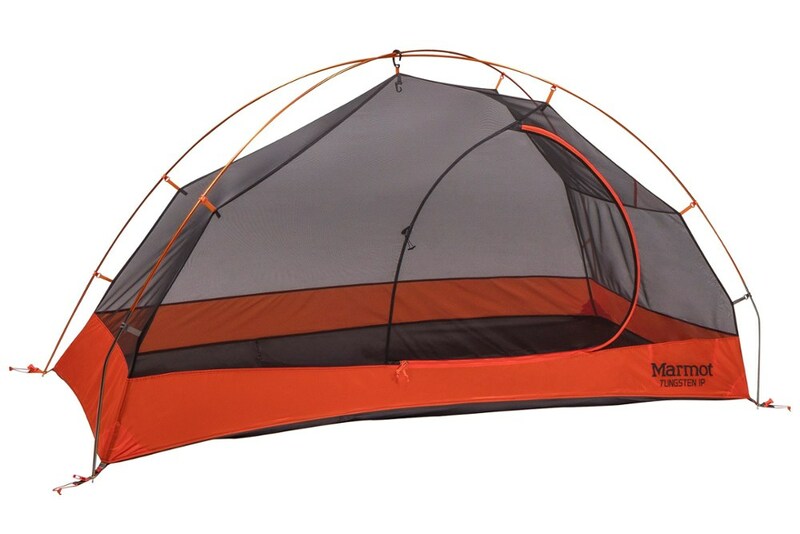 The My Trail Tent UL 3 is not available from the stores we monitor.